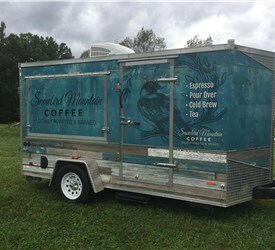 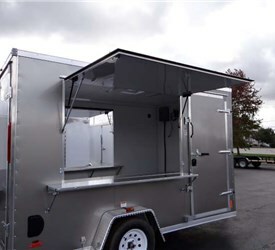 Are you in need of a basic mobile concessions trailer, an advanced vending trailer, a mobile marketing unit or a trailer with a full kitchen equipped with stainless steel appliances? 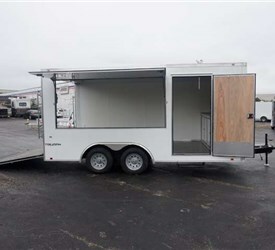 You couldn’t have picked a better company to stumble upon than Advantage Trailer. 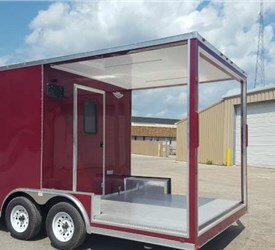 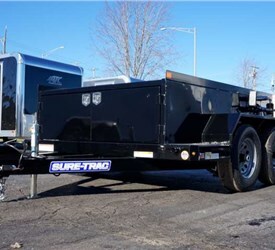 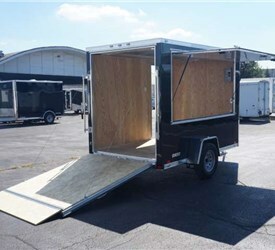 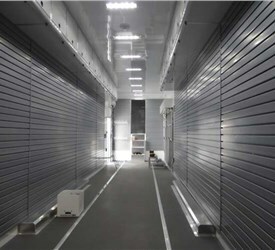 As a leading designer and fabricator of custom mobile concessions trailers, we understand that each customer has their own unique demands. 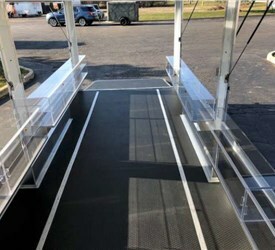 In fact, we have never turned down a request in our lifespan as a company and never plan to. 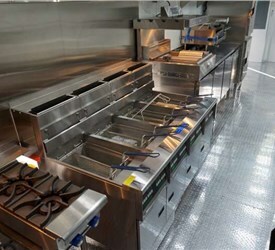 Whatever your heart desires, we will help plan, design and build your mobile kitchen exactly how you want it. 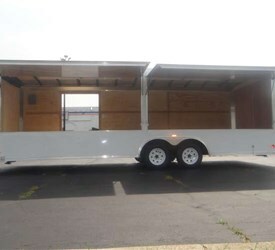 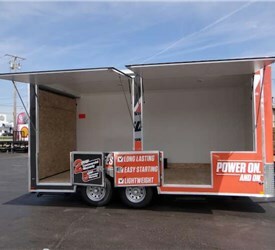 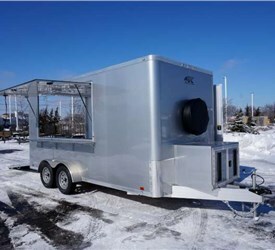 If you’re considering having a mobile concession trailer built, chances are you already have an idea of how you want to approach the project. 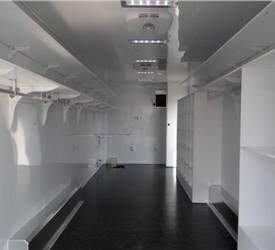 However, in order for it to turn out the way you imagined, you need the consultation and logistical expertise of professionals. 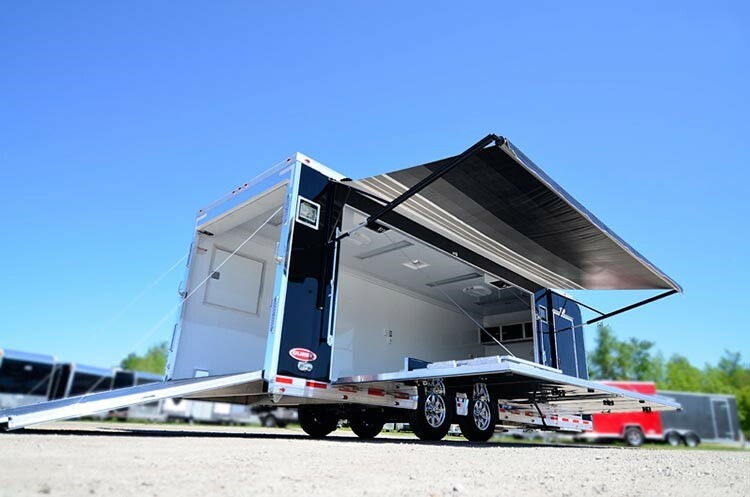 Although we have several template designs, we will still sit down with you to discuss the ideal size and floor plan of your dream trailer. 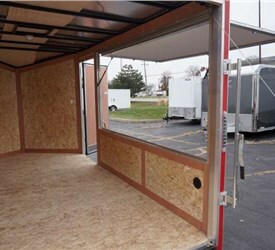 Once that’s all mapped out, we can move into selecting optional features so you can craft an interior you desire. 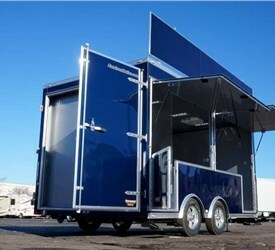 At Advantage Trailer, we don’t aim to just meet your expectations; our goal is to exceed them. 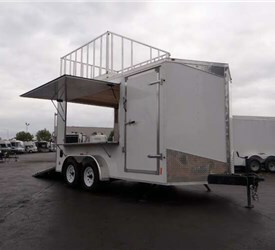 Our passion, expertise and history of creating top-tier mobile concessions trailers are the reasons why businesses and people have chosen our services for years. 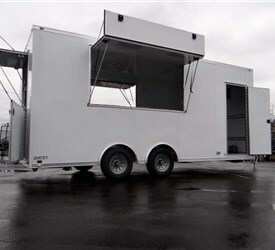 If you’re in the market for a mobile concessions trailer, look to Advantage for a well-designed and quality product. 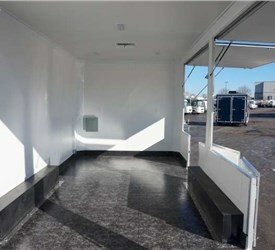 Call us now or fill out our online form to receive your free quote today!